With more than 30 million images and 350 million image downloads, I think Shutterstock has a pretty solid handle on emerging trends in the design world. With that kind of data it’s pretty easy to see where things are going, and thankfully Shutterstock has created the handy infographic below. If you are wondering what the hot design trends are for 2014, this might give you some insight. Posted in Design and Art, Information Graphics and tagged 2014 Design Trends, Design Trends, Design Trends for 2014, Graphic Design, Shutterstock, Stock Images on January 23, 2014 by Author. 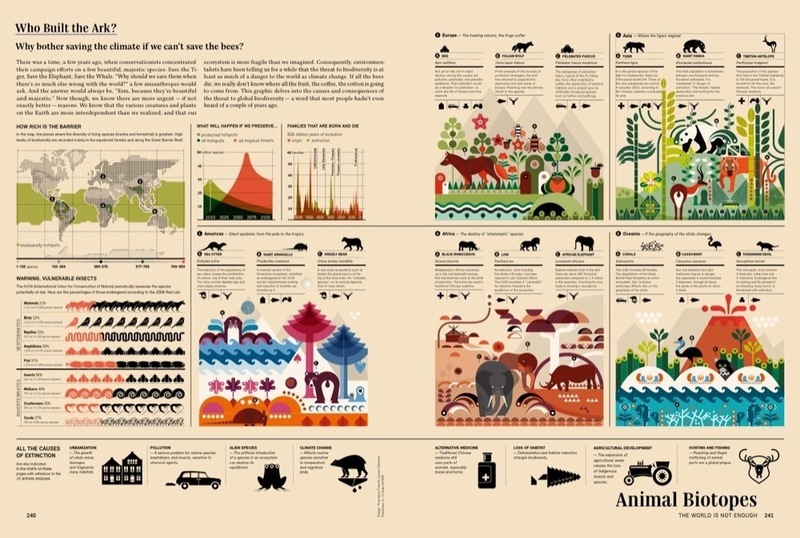 Around the World, Gestalten Style. Back in November, Gestalten added a new book to their library. 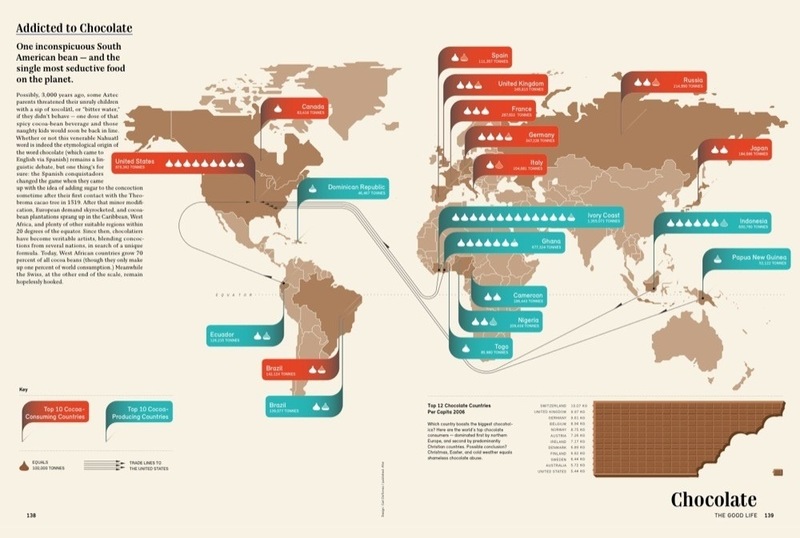 “Around The World” is filled with wonderfully illustrated infographics collected from countries around the world. 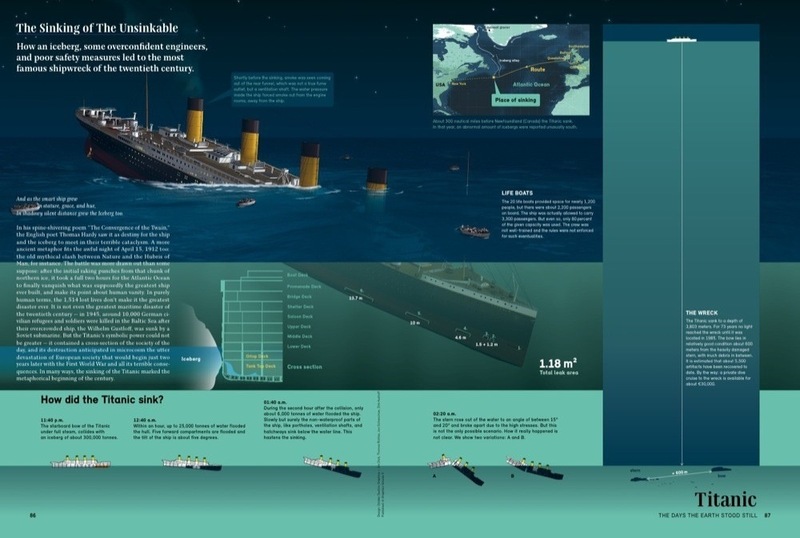 The infographics show the complex, beautiful world we live in. In today’s world we are swimming in data and information. Everywhere you turn you are bombarded with visual information. Fortunately there are people like the ones that made the visualizations in this new book. 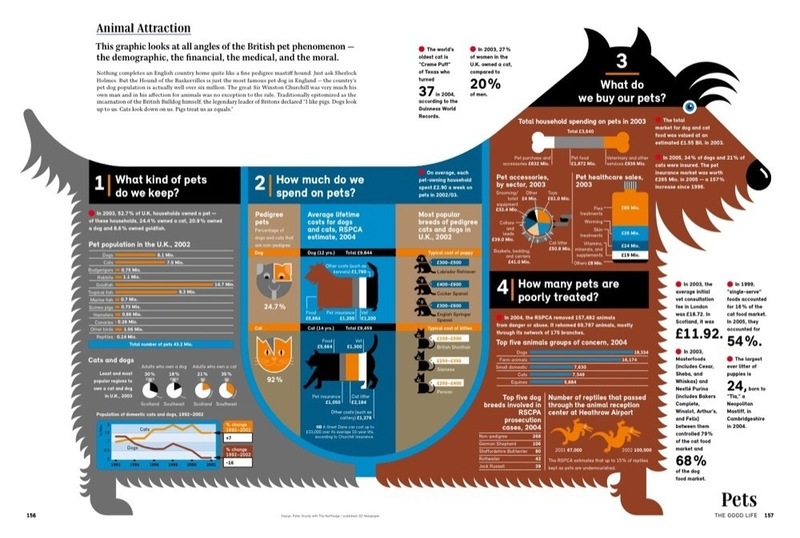 They are visual storytellers, that can take this complex data, and distill it into an easy to digest story. The animated short below, brings the book to life with images from the book. The animation is the work of Jan Schöttler, and it is as fun to watch as the images of the book are to look at. Really nice work for Gestalten.